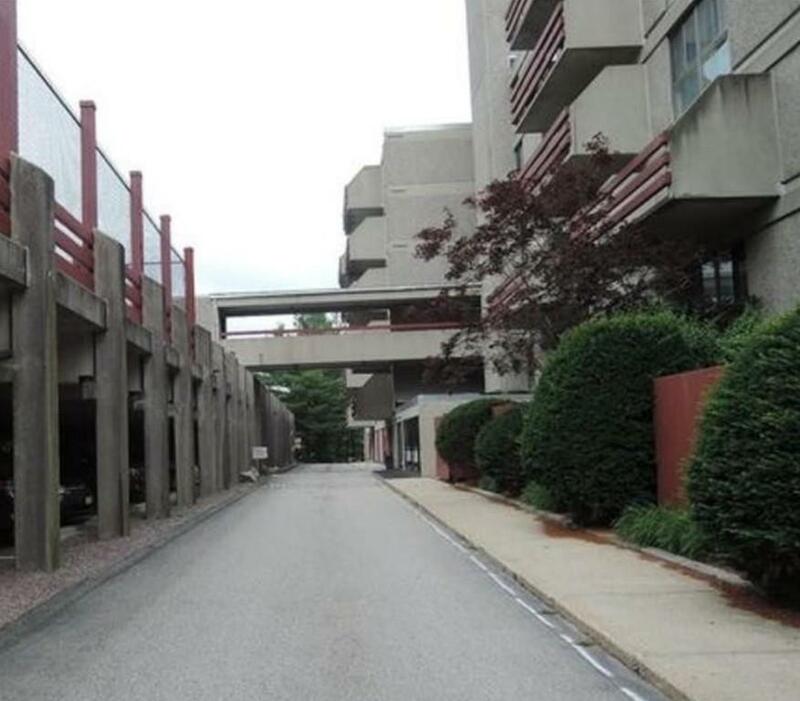 LOCATION, LOCATION.....SPACIOUS PENTHOUSE END UNIT in Elevated Bldg on " Arbor Hill ". Exceptional CLOSET SPACE THOUGHOUT!!. 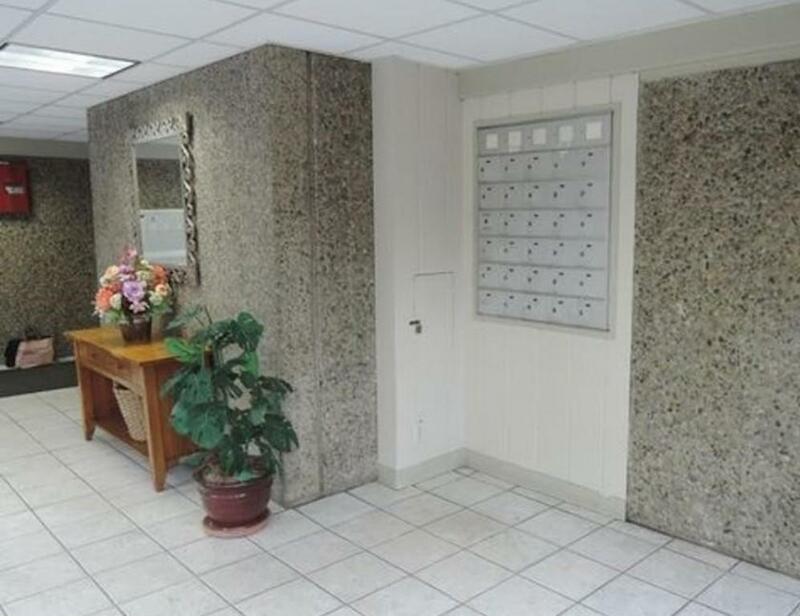 Kitchen features white cabinets, fridge, microwave, disposal, dishwasher and range included!! 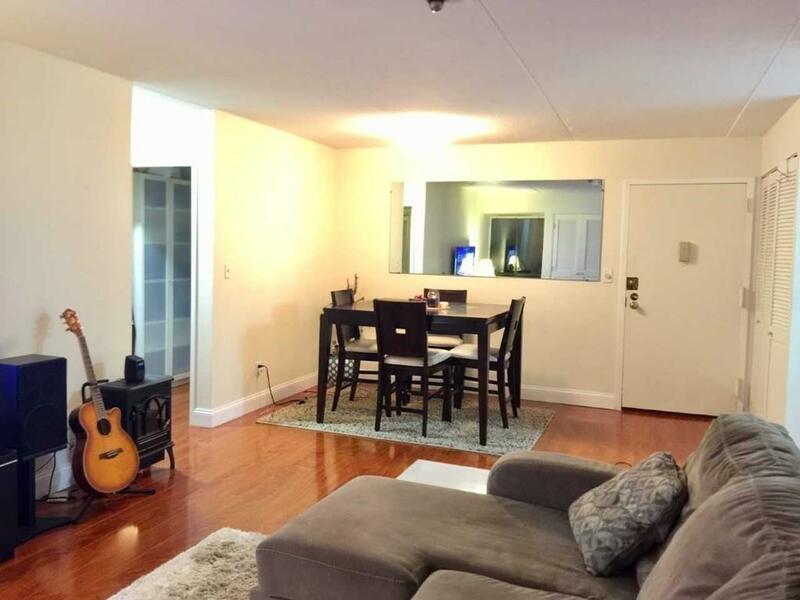 Clean living with wood laminate floors washer/dryer in unit & easy balcony access off living room, all rooms BRIGHT & SUNNY with large bedrooms & living room windows freshly painted.Building has concrete planks between floors which adds to peace and quiet living. Clubhouse and pool are to the left of the Bldg. Tennis Courts are off the 4th floor. Easy access to Rt 3,Rt 53 & Train. These units are rarely on the rental market. Don't miss this one.References Required and good credit score! No smoking! No pets! Listing courtesy of Gail Hall of Coldwell Banker Residential Brokerage - Hingham. 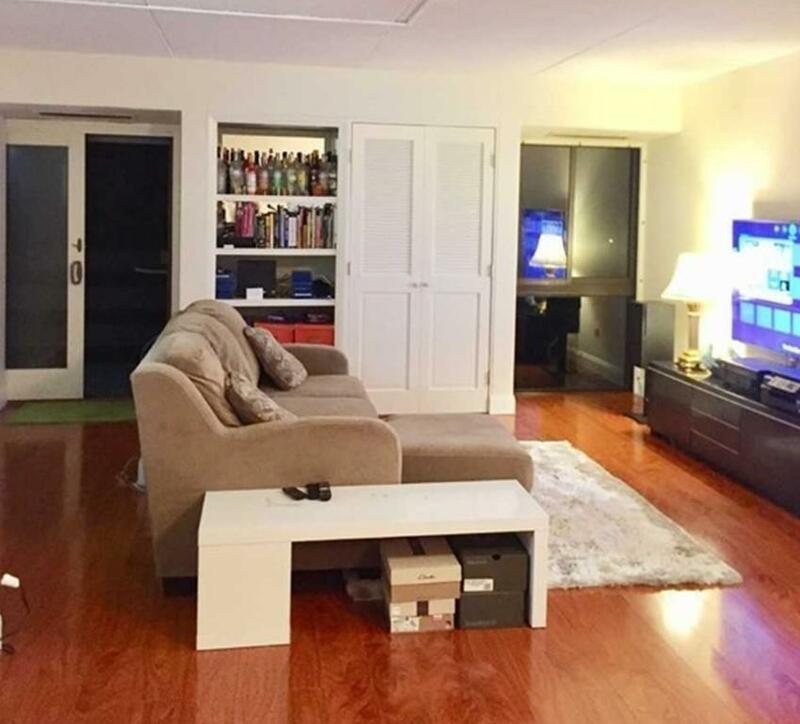 Listing provided courtesy of Gail Hall of Coldwell Banker Residential Brokerage - Hingham.